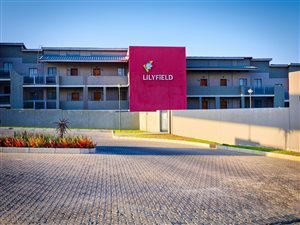 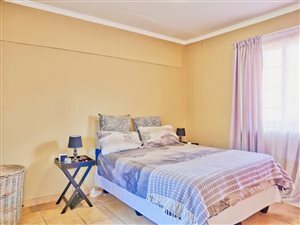 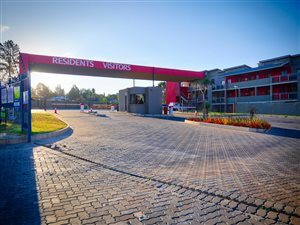 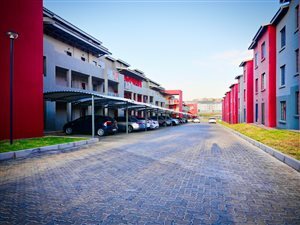 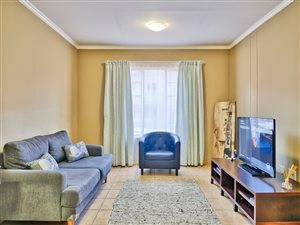 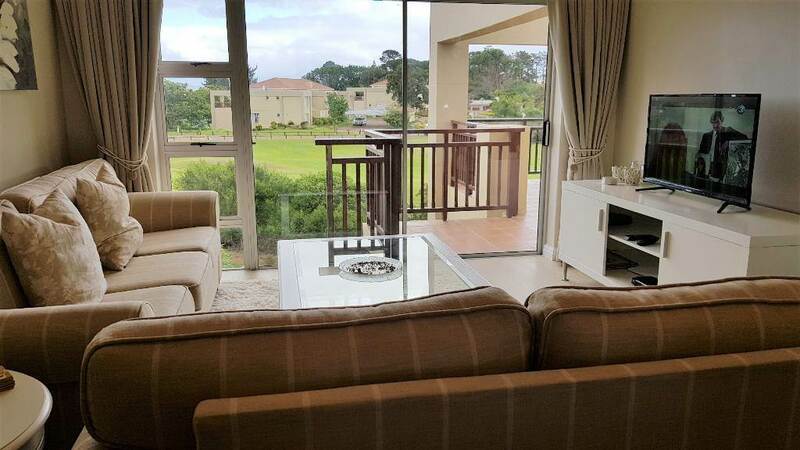 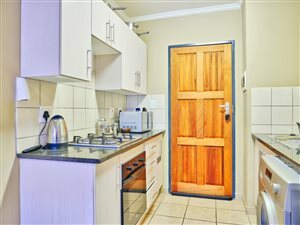 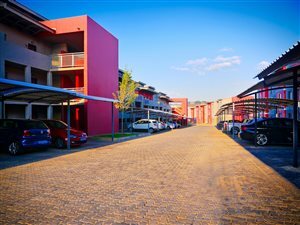 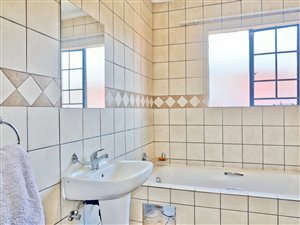 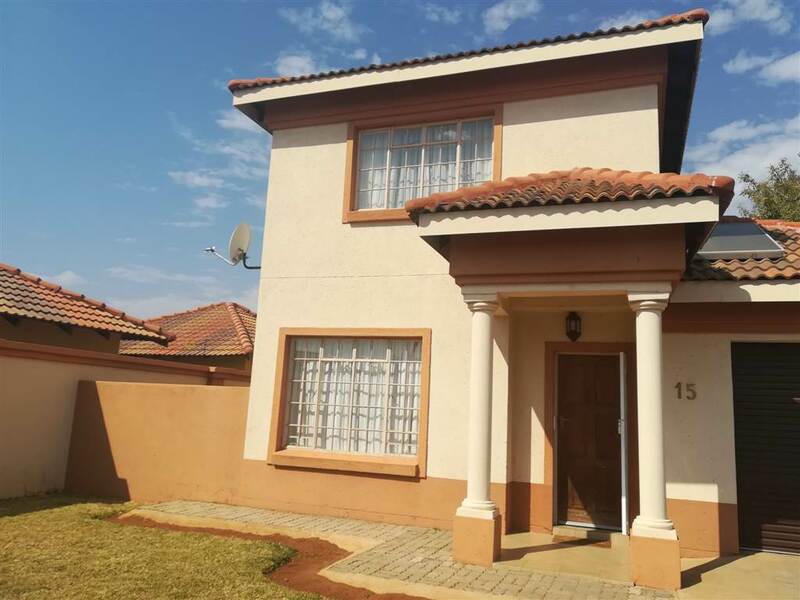 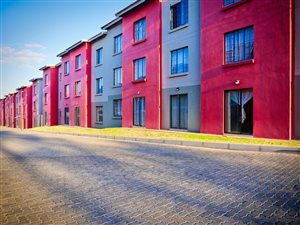 Centrally located in the newly happening suburb of Noordwyk, this apartment has easy access to major routes, schools and shopping centres. 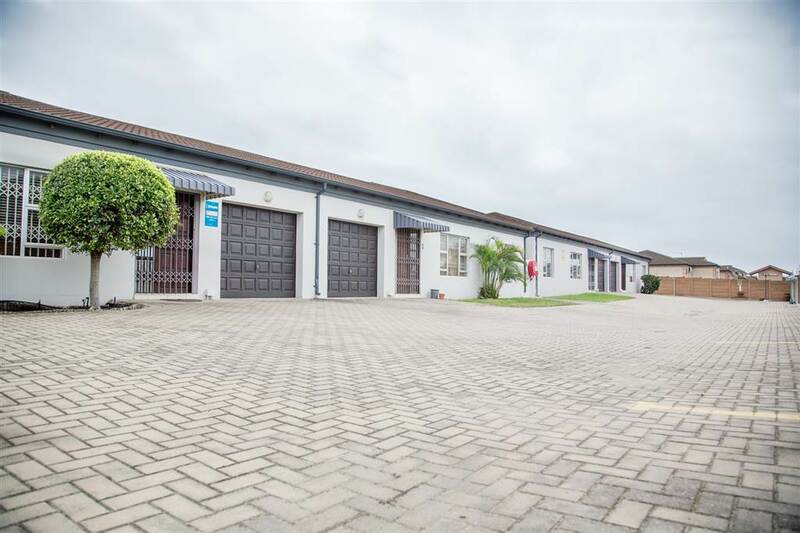 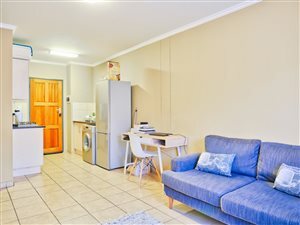 It is the ideal lock up & go, and is highly attractive to the young professional looking to invest in their starter property.The apartment has one bedroom, one full bathroom and an easy-flowing open plan layout which creates a homely living space. 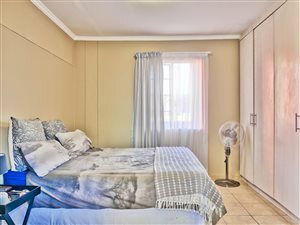 The bedroom has plenty of built-in cupboards, the kitchen has ample storage and the solar geyser, gas hob and prepaid electricity are perfectly suited to the bachelor lifestyle.Calling all young and eligible bachelors and bachelorettes, arrange a viewing now to secure your perfect match!